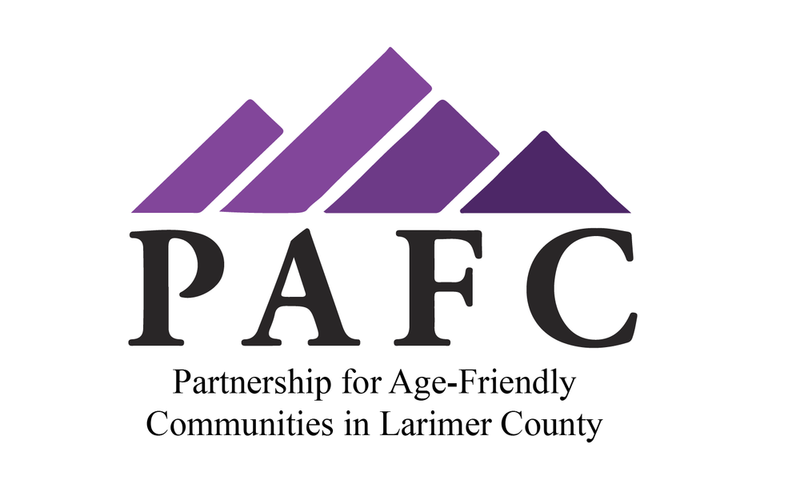 The Age-Friendly Home Certification is an initiative of the Institute for the Built Environment at Colorado State University and the Partnership for Age-Friendly Communities in Larimer County. The Initiative is guided by an interdisciplinary advisory committee. 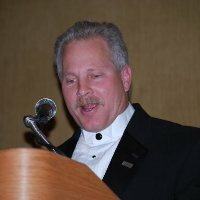 The Institute for the Built Environment is an enterprise center at Colorado State University. We form interdisciplinary teams of faculty, students, and off-campus professionals to take research to practice. At our heart, we develop and educate sustainability leaders at CSU. Our mission is to advance the development of healthy, thriving built environments. We work with building owners, organizations, and communities to develop strategic programs that increase alignment, build team capacity, and meet sustainability goals. We foster leadership and strong community collaborations that will plan, design, and implement sustainable strategies to enhance quality of life for older adults in Larimer County.